And the National Rifle Association's incoming president blamed the shooting on youngsters "steeped in a culture of violence"
And the National Rifle Association's incoming president, Retired Lt. Col. Oliver North, blamed the shooting on youngsters "steeped in a culture of violence." North told "Fox News Sunday" that authorities are trying "like the dickens" to treat symptoms instead of going after the disease. 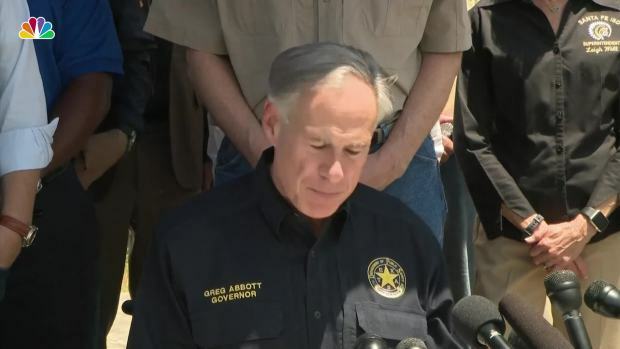 He said the disease isn't the Second Amendment and that depriving law-abiding citizens of their constitutional right to have a firearm won't stop shootings like Friday's near Houston that left 10 people dead. North identified the "disease" as youngsters growing up in a culture where violence is commonplace. 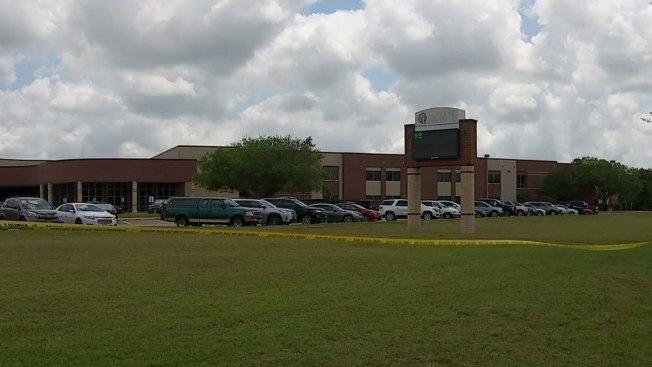 Another student, Kole Dixon, told NBC News that the shooter sang "Another One Bites The Dust" and played a Japanese WWII kamikaze song loudly on his cell phone during the rampage.